There are plenty of users who leverage Chrome’s Incognito mode on a daily basis, but for many people, Incognito Mode isn’t nearly as secure or private as you would think. As a matter of fact, lots of websites can still leverage cookies while you are on the site and track you as long as the browser window stays open. In general, Incognito Mode is best for times when you need to make sure your cookies are cleared after a browsing session or when needing to log into accounts you don’t want kept on your local machine. At the end of an Incognito session, those things are all dumped and cleared from local storage. Regardless of your need to browse a bit more privately, it looks like Google is going a bit further with Incognito mode in Chrome 75. In Chrome Canary at this point, you can now switch on a flag called Filesystem API in Incognito and use the new feature to block a website’s ability to distinguish whether you are browsing in Incognito Mode or not. Techdows – where this news originates – did a quick video showing the new flag in action and you can clearly see that after turned on, the website they were visiting prior now has no idea that an Incognito tab is being used for the browsing session. 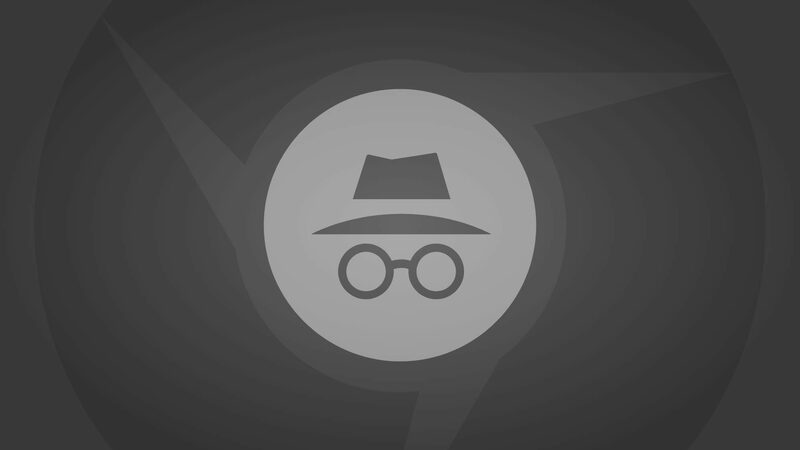 While Incognito Mode should not be confused with fully anonymous browsing, the option to go Incognito and skip out on a bit of the extra tracking being done by many websites feels like a win in the privacy category. I can’t state this enough, however: Incognito Mode is not fully-private and this is simply a step towards a more-private browsing mode. For private browsing, a VPN is a much better way to go and you can learn a bit more about that by checking out the video below or clicking the link/button after the video.